Thanks to the renaissance in cocktail culture, bitters are having a moment. You can find them in a full spectrum of flavors, including grapefruit, rhubarb, chocolate, celery—the list goes on. Beyond the bar, bitters have long been used as herbal remedies and are sold today as supplements to promote digestive health. As these traditional uses and modern popularity converge, the more we learn about bitters, the more interesting they become. There’s a reason bitters often show up in aperitifs and digestifs—cocktails enjoyed before and after a meal. From the moment they come in contact with your tongue, bitters kick your digestive system into gear, stimulating secretions that help you break down proteins and fats and pull nutrients out of the food you eat. But new research is showing there’s even more going on. So far, studies into how our bodies respond to bitters have shown potential health benefits, including lowering blood sugar, decreasing inflammation, and alleviating nausea and constipation. Bitters are most effective when taken before or after a meal, when they have the biggest impact on digestion. Decker says bitters are most beneficial as an ongoing supplement for general wellness—you might not see an instant result, but you could start seeing improvements over the course of days or weeks. For people who don’t like (or can’t stand) the taste of bitters, Nagel recommends trying a 30-day challenge to get over the yuck factor. Take bitters before or after each meal for 30 days. Over time, pay attention to any changes in your overall digestive health—and experiment with different varieties of bitters to find one you like. Cocktail bitters can give you many of the same benefits as bitters sold as herbal supplements. Both are made by using alcohol to extract bitter compounds from roots, barks, leaves and fruit. But read the label before you buy. Cocktail bitters often include aromatics to create more palatable flavors, and could also include food coloring and other additives. 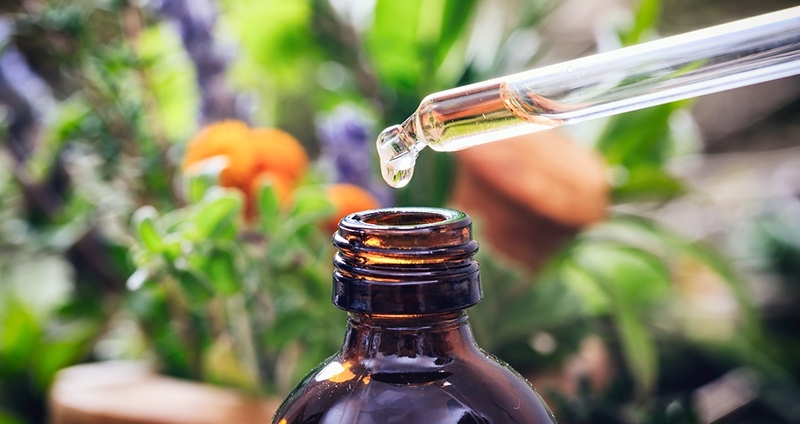 You can find bitters in the herbal supplement section at a natural foods store or pharmacy in either dropper or spray form.